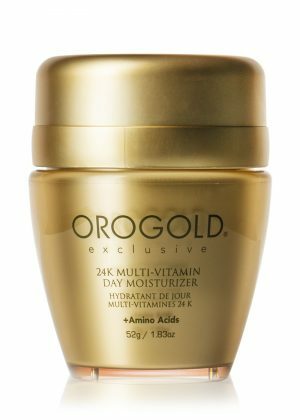 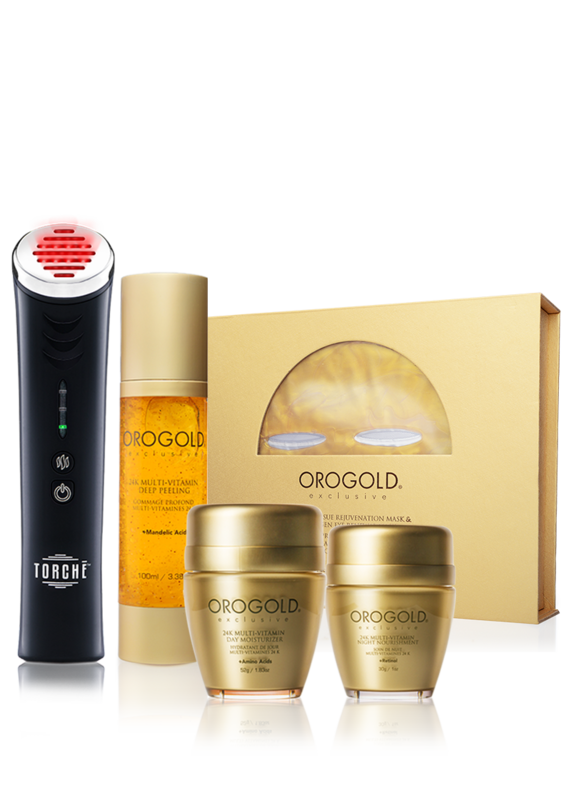 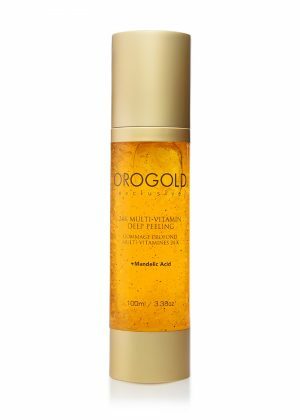 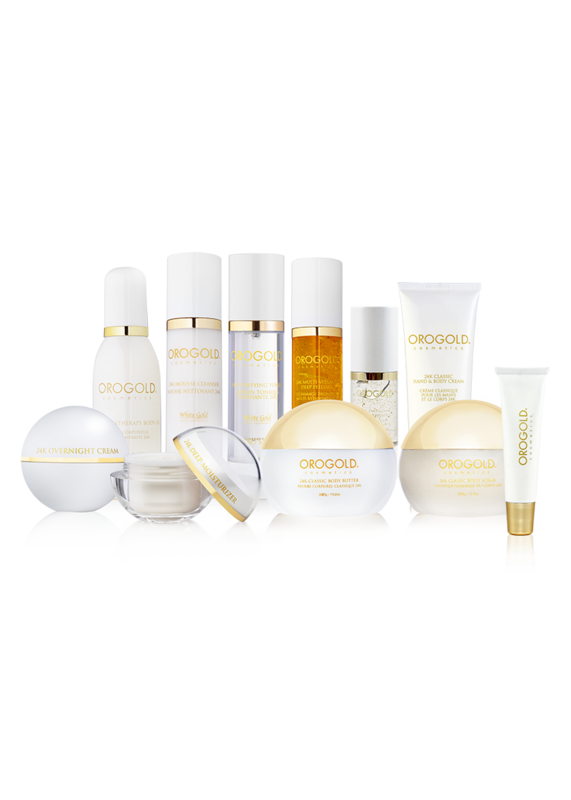 OROGOLD’s 24K Multi-Vitamin Collection is the perfect starter collection for those seeking to smoothe dry skin, fine lines and wrinkles. 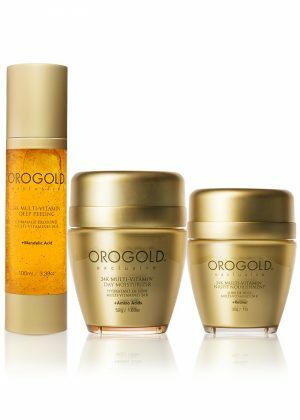 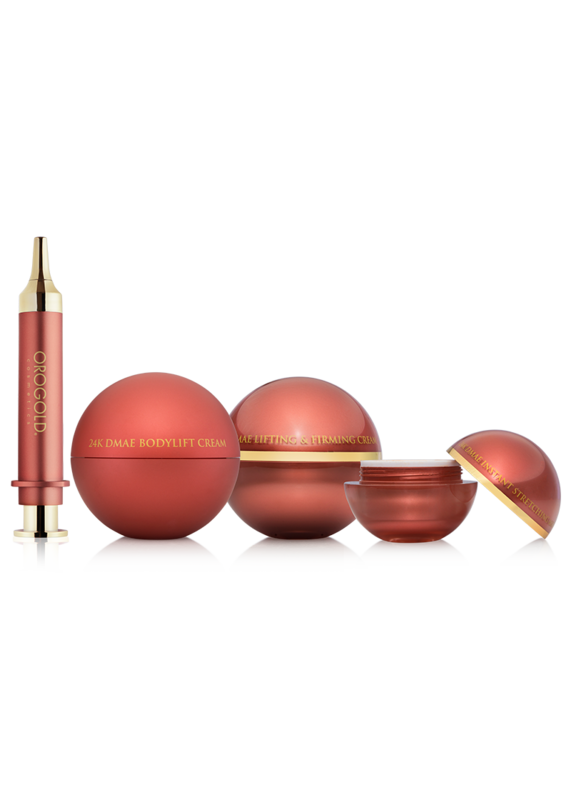 Each of the three products in this collection contain important ingredients like retinol, amino acids and madelic acid that help in the anti-aging process. 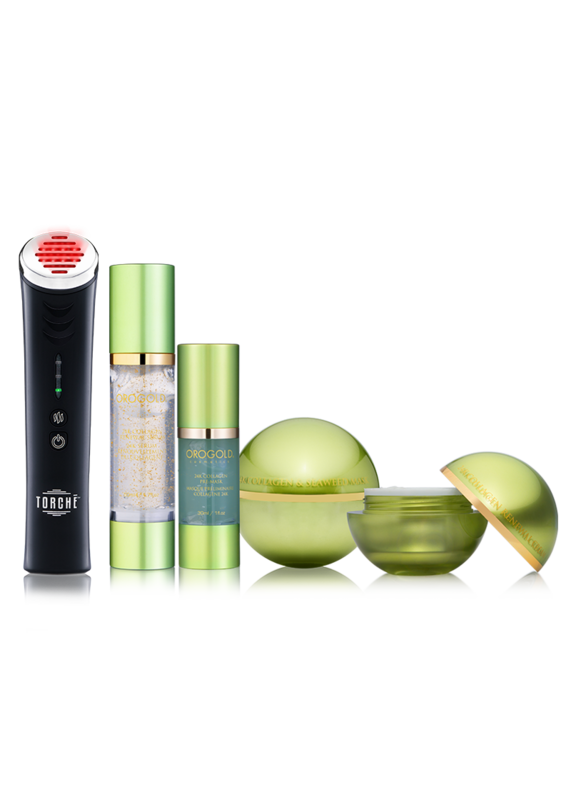 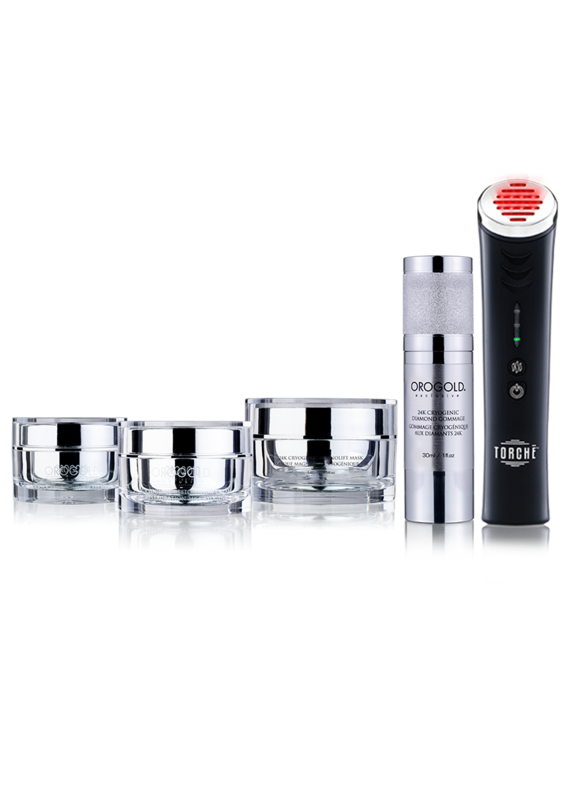 Combined with the benefits provided by the Jelessi V2+ , this collection will have you on your way to better looking skin.